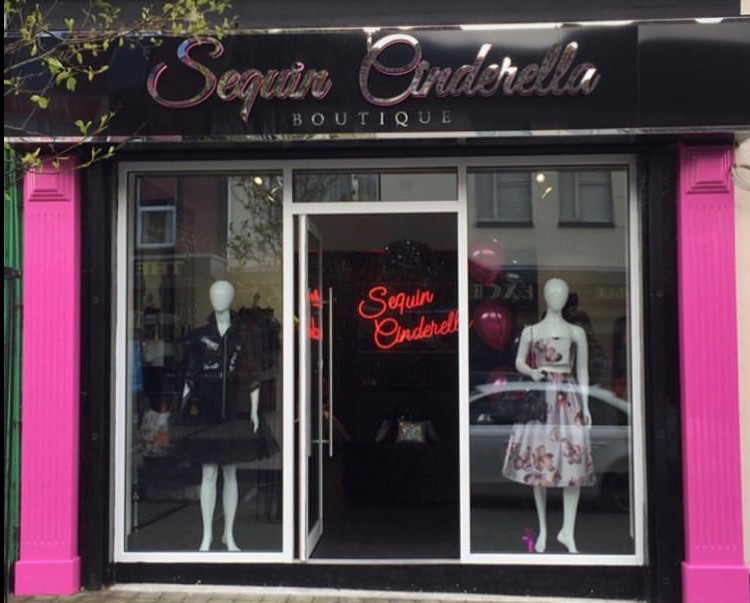 Stylish celebrations are underway at Sequin Cinderella after the Buncrana style haven was named as the best boutique in Ireland. This is the first award for the Sequin Cinderella store, which has been a favourite of local fashionistas for the past three years. Award-winning fashion blogger and designer Nicola McLaughlin established the store on Main Street Buncrana in April 2016. Over the years, she has developed a thriving online store and highly engaged following on social media. Speaking to Donegal Woman today, Nicola said she was still in shock after last night’s award announcement. She said: “Thank you so much to everyone who voted, I wouldn’t have got this without them. Sequin Cinderella is a top choice of style bloggers and a common appearance on our Instagram stories. Since branching out online in 2018, she has built up a strong international customer base from her Inishowen store. As a young businesswoman, Nicola has tapped into social media influencers to add personality and diversity to her brand. It also helps that she is a highly influential figure herself. “Anytime I have a blogger in I will let them style the pieces in their own way. It works for me because it opens my store up to all their followers and it gives my followers a different insight into how things look. They are all so different to me,” she said. As she approaches the third birthday of Sequin Cinderella next month, this award serves as another boost for Nicola as her passion for fashion only grows.